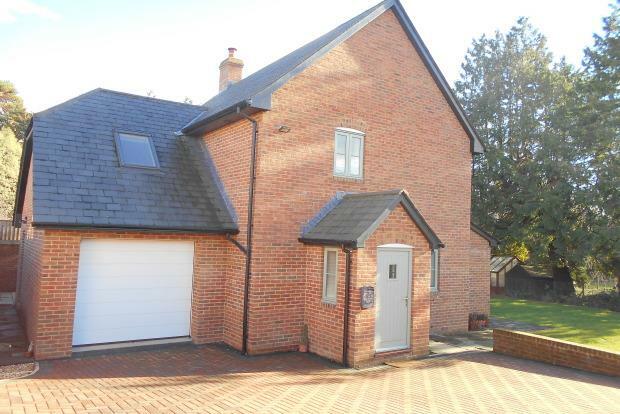 4 Bedroom Detached House To Rent in Yeovil for £1,300 per Calendar Month. A SUPERB OPPORTUNITY to rent this four bedroom detached family home situated within close proximity of Yeovil Town Centre and Leonardo's. In immaculate condition throughout this ideal family home offers: A generous sized living room, modern kitchen with built in appliances, four double bedrooms over two floors with two en-suites and a family bathroom. To the rear of the property is a well maintained and well presented rear garden that is mainly laid to lawn, an garage and driveway for two/three cars. Gas central heating and double glazing are offered throughout, UNFURNISHED and AVAILABLE TO VIEW NOW, viewings are highly recommended to appreciate the quality and finish of this family home.